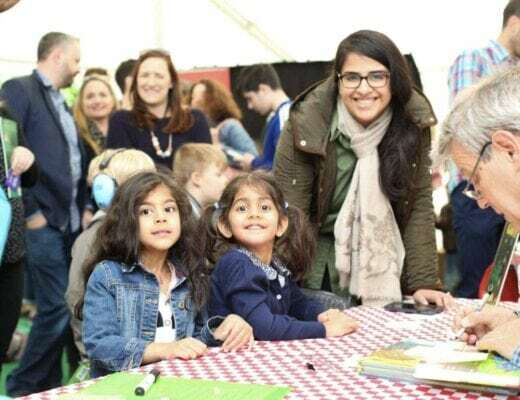 Are you going camping at a family festival this year? Are you wondering what sleeping bags might work best for your family? 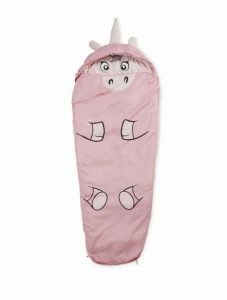 We’ve rounded up some of our favourite sleeping bags for festivals that will be loved by both kids and grown ups to! 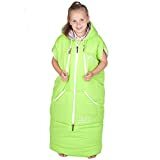 Being experienced family campers, we know first hand that the right sleeping bag is the most important thing that you can invest in when going camping with kids. The right sleeping bag makes the difference between a terrible sleep and a good nights sleep and when you’re parents, you’ll know all too well how important sleep is. 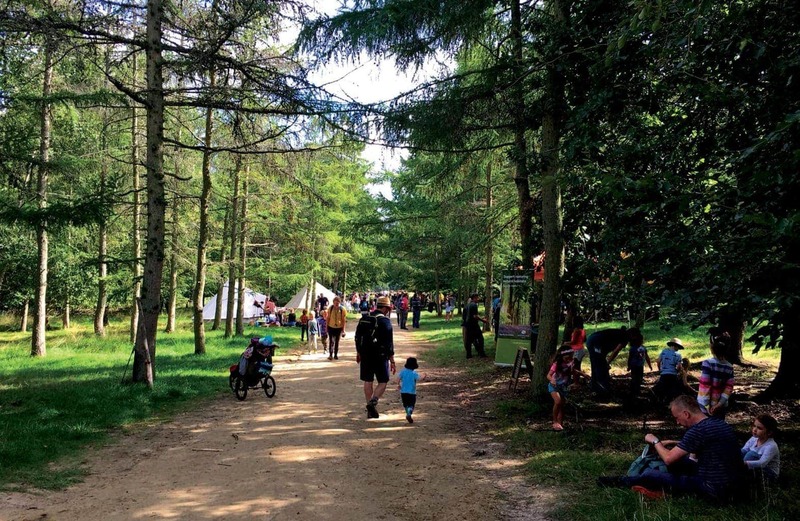 While this post might be relevant to any form of camping, I find at this time of year that people are thinking a lot about what they should take to festivals and what sleeping bags for festivals might work best. 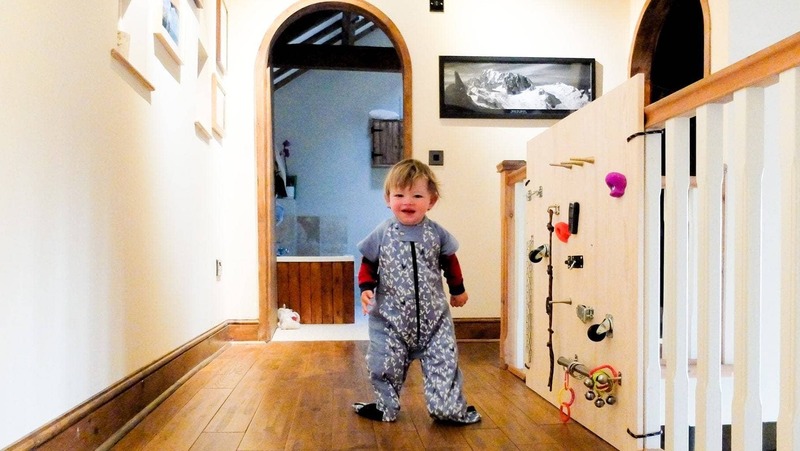 We love the ergoPouch Sleep Suit by Slumbersac. It’s is a safe way to keep baby warm on those cold camping nights, without the need for extra blankets. You can use the Sleep Suit as a sleeping bag and then it cleverly converts into legs using the zippers, meaning babies who are on their feet can walk around with ease, while still staying snug. Perfect for little walkers! You can read our full review of the ergoPouch Sleep Suit by Slumbersac here. Festivals are a lot of fun and these animal themed sleeping bags are great for keeping the festival fun going even at bedtime. You can find them in the following designs: unicorn, panda, dinosaur and shark. 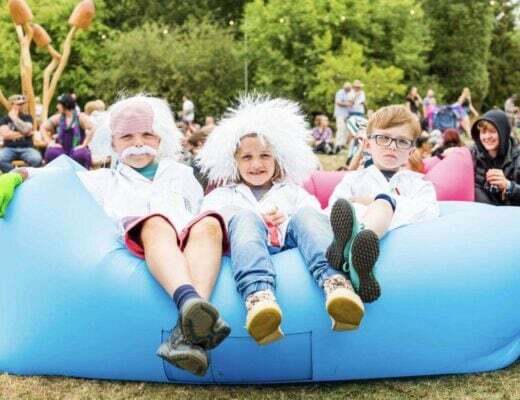 There are also matching pillows and eye masks available, which are great for using in the car, or if your little ones need a nap during the day time at a festival. Another design some kids will love is this ‘Batman’ themed sleeping bag. The Batman sleeping bag is especially good for extra cold nights, it’s thick, warm and has some great features such and it has a torch attached to it which is great for any night time waking, a pocket/pouch on the front which can house for your kids favourite toy. If your kids aren’t into specific designs or you want something that might last a little longer, Snugpak has added a Basecamp Explorer (£29.95) sleeping bag for children to its popular Basecamp range! The warm, comfortable sleeping bag is constructed with Aqualight (outer), SuperSoft (inner) and Isofibre (filling) – all highly siliconised synthetic fibres which provide an extremely soft touch and a prolonged lifespan in comparison to products filled with traditional fibres. It’s really light at just 1kg and has a small packsize of 24cm x 20cm which means the kids can easily carry it themselves. Available in petrol blue, vivid violet and Snugpak’s new Terrain pattern. 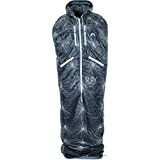 If you’re looking for the perfect festival sleeping bag for teenagers or grown ups, check out the SLPY wearable sleeping bag. 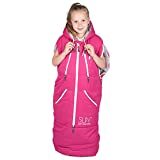 We love that you can walk about in this sleeping bag, which means you don’t have to feel the cold while taking your kids on late night toilet trips, or while cooking up breakfast for everyone in the morning. If none of the above take your fancy and you’re looking for a more simple, but practical sleeping bag, we have two just for you. The Ember sleeping bags from Vango are perfect for the price conscious family who still want a quality sleeping bag. 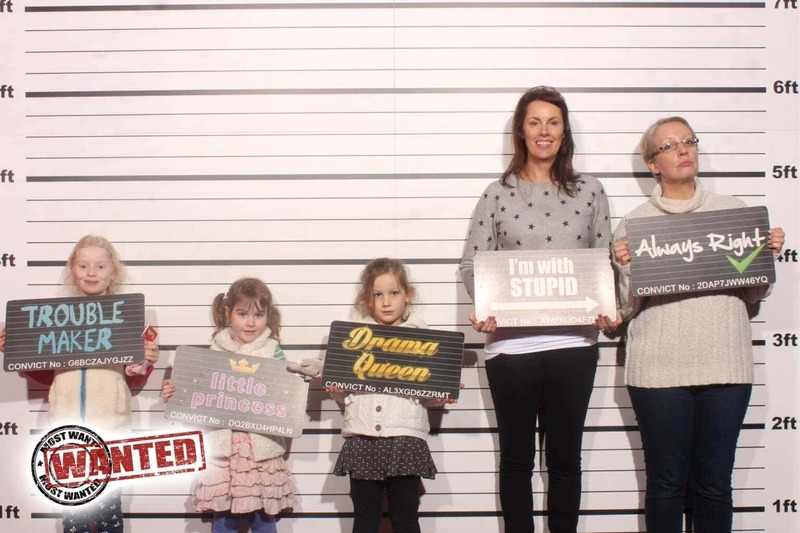 They come in a range of colours, they fold up small and they suit the whole family. Another simple sleeping bag for festivals that we love is the Coleman ‘Festival Single Sleeping Bag’. Designed especially for festivals, it’s an extra long sleeping bag that’s generously sized. It has a snug hood and is very soft and comfy, as well as durable. At night, you can even store your most important possessions in the inside pocket to keep them save. The sleeping bag is machine-washable and is also equipped with Coleman anti-odour technology, which keeps unpleasant odours from developing. I know it’s not a sleeping bag but I really recommend investing in a camping airbed. If you’ve ever been camping before, you’ll know all too well how uncomfortable it can be sleeping directly on the floor of the tent, even in the world’s comfiest sleeping bag. An airbed guarantees you a good night sleep, especially if you don’t know what the terrain will be like where you are staying. Our favourite is the AeroBed®. 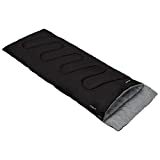 It’s so comfortable and with their small pack size and little weight, these airbeds don’t take up too much space in the care and they can be carried and stored conveniently. Each bed comes with a rechargeable 12V pump, which allows easy inflation everywhere you are. 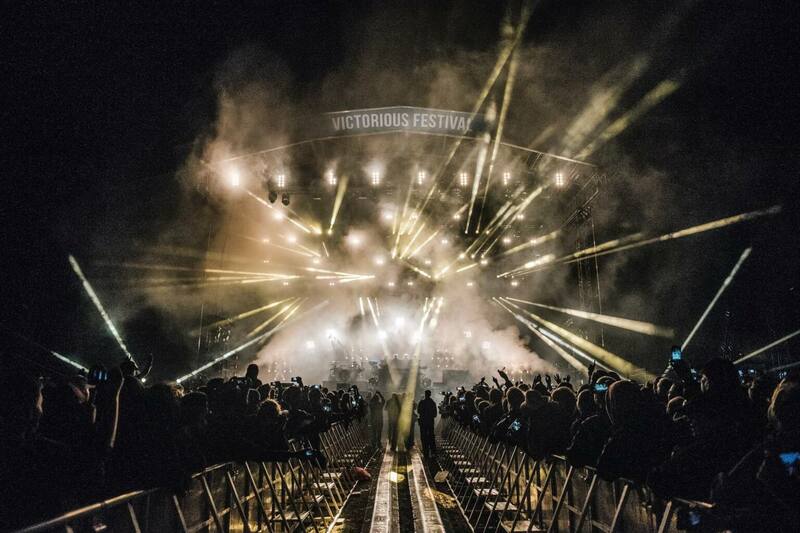 We hope this post gave you a good selection of sleeping bags for festivals to choose from. 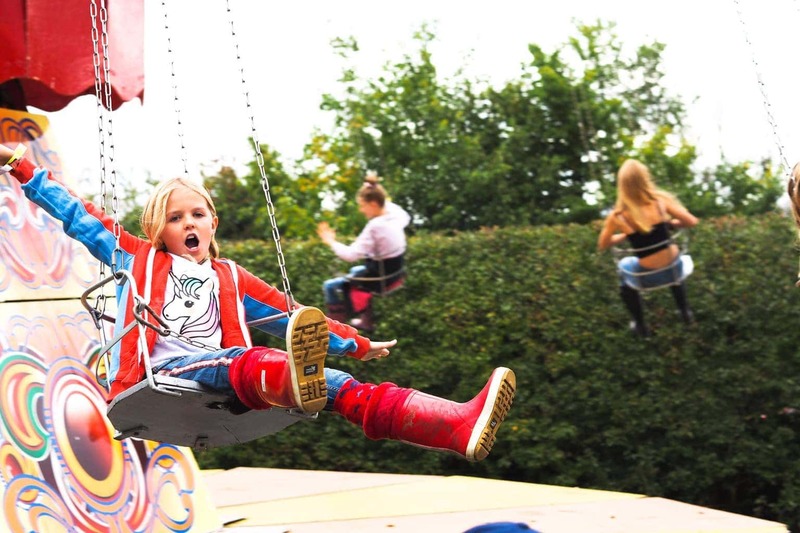 Are you going to a family festival soon? Let us know in the comments below. NB: Some of the items in the post were sent to us in order to review, some have been shared by other bloggers and some contain affiliate links. 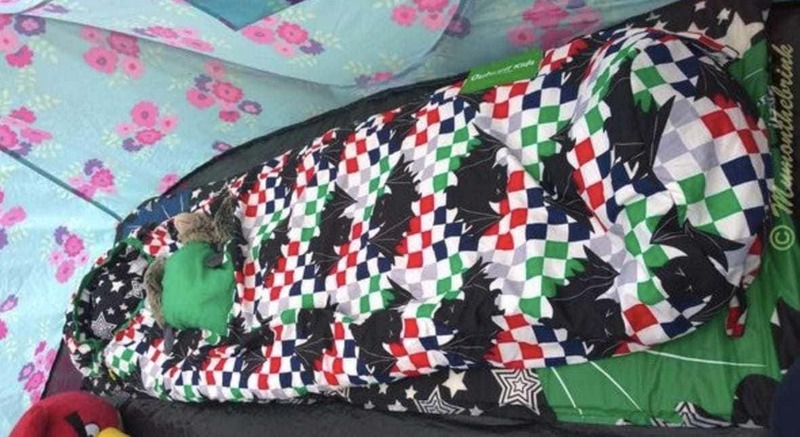 The post has however mainly been put together to help you choose from the variety of sleeping bags for festivals on offer. 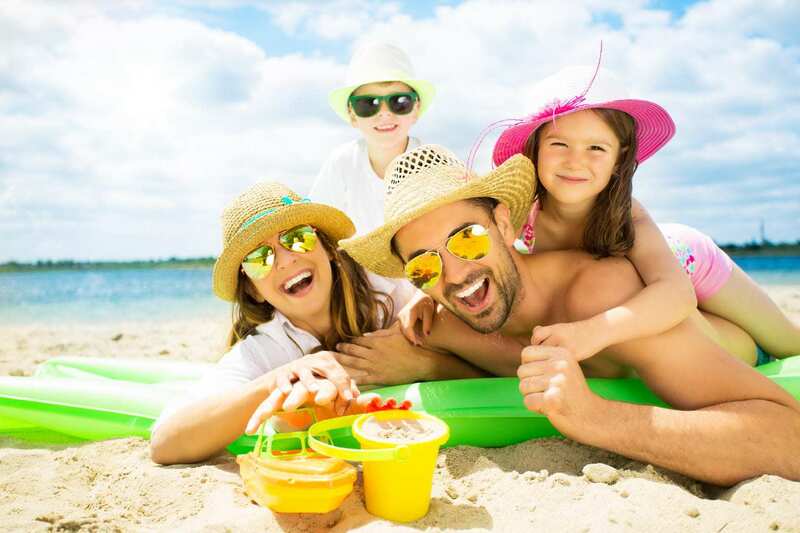 For more tips on how to make your next family festival trip a success, see our festival or travel tips sections. 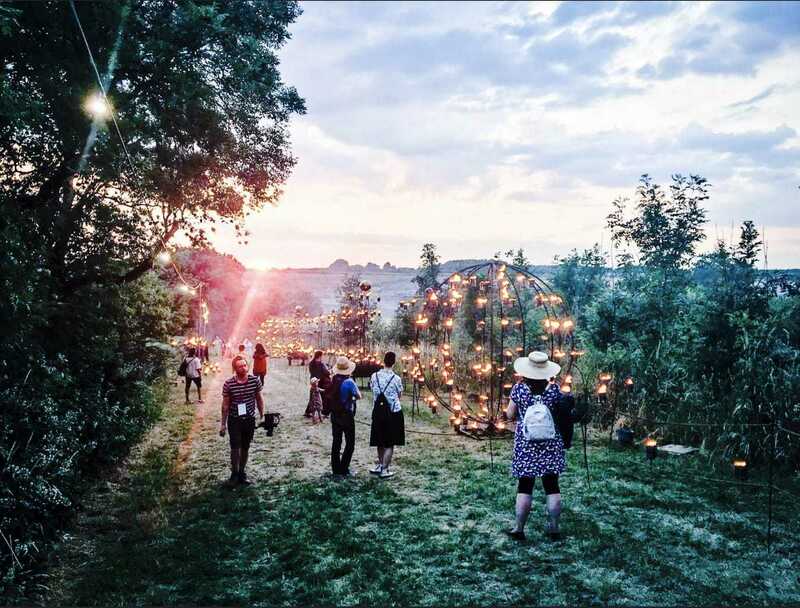 Next Post Stay Off Site at Camp Bestival or On Site at Camp Bestival in 2019? Nice review of comfortable, quality sleeping bags. They all look stylish and really comfy. Camping out is no doubt a wonderful family activity.